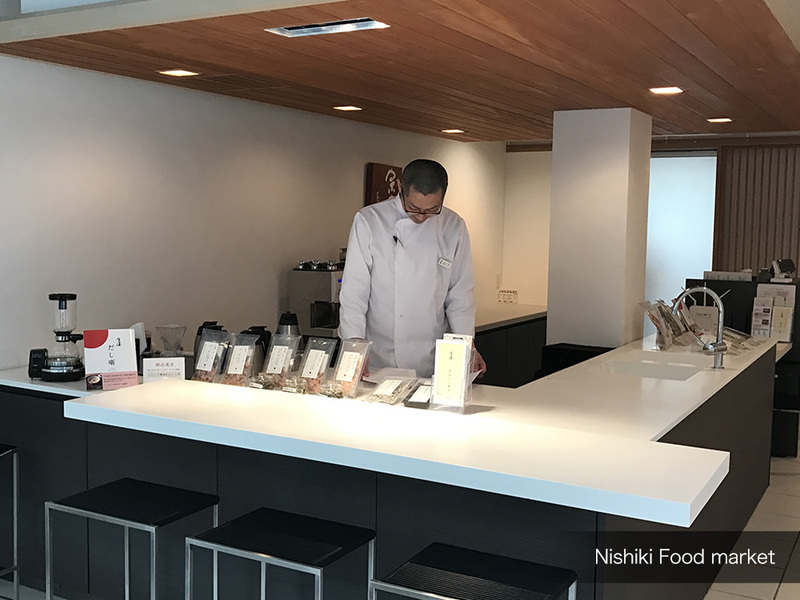 This walking tour first provides you the seminar about Japanese aromas and then takes you to Nishiki food market where you can find special aromas. 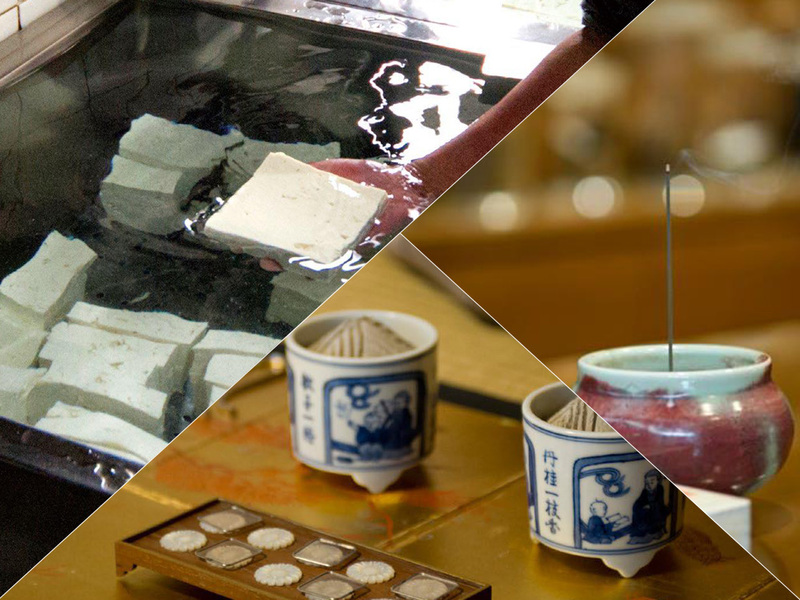 Kyoto’s world of fragrance tour: Aroma seminar and visits to food market called Nishiki “Discovering Kyoto with your eyes closed”, this is the outstanding way to get to know different phases of this old traditional city, Kyoto by using the other sense through the nose. The author of “Kyoto’s world of fragrance” will explain about four categories of scent such as “Miyabi (Elegance)”, “Takumi(Craftsmanship)”, “Shizen(Naturalism)” and “Gourmet(Gastronomy). And you try to smell different Japanese aromas then visit the food shops knowing how the aromas are coming from. 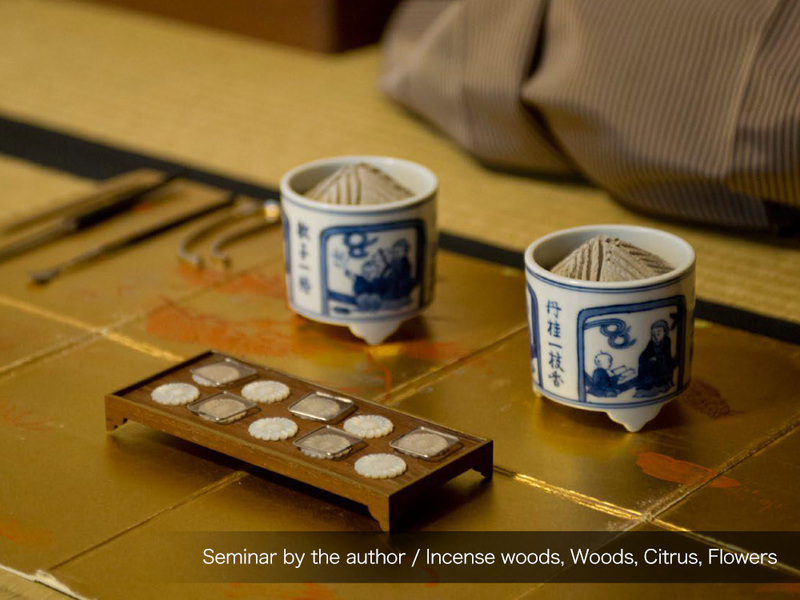 At the hotel Ethnography, the author explains the fragrance histories and seasonal aromas. And you will try to smell some of valuable incense woods which are used for the incense ceremony. You will also smell some natural wood and flower fragrances. You can have a chance to answer questionnaires knowing which is your favorite aroma category within 4 (Miyabi, Takumi, Shizen, or Gourmet). 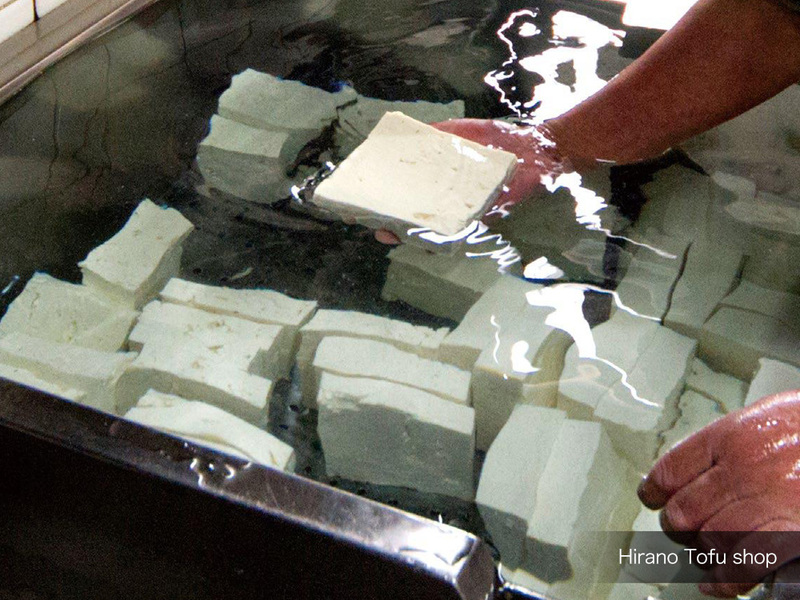 First visiting place is Hirano tofu shop which has the 350-year history. Celebrities like the famous artist and the politician have loved the tofu here and the third generation, Mr. Hirano, devotes himself to make the good tofu starting to work at 5 o’clock every morning. You can smell the steamed soy-beans and boiled soymilk. The friendly owner explains you how he adjusts the ingredients to the climates through four clear-cut seasons. Nishiki market which has 400-year history is one of the most famous food markets in Japan. Each shop has a well and can keep the products fresh thanks for the natural underground water. You will visit vegetable, condiment, dashi (Japanese broth) shops along this market and find out the aromas of yuzu citrus, turnip, Japanese pepper called Sansho, as well as dashi (Japanese broth) which is the base of Japanese cuisine.